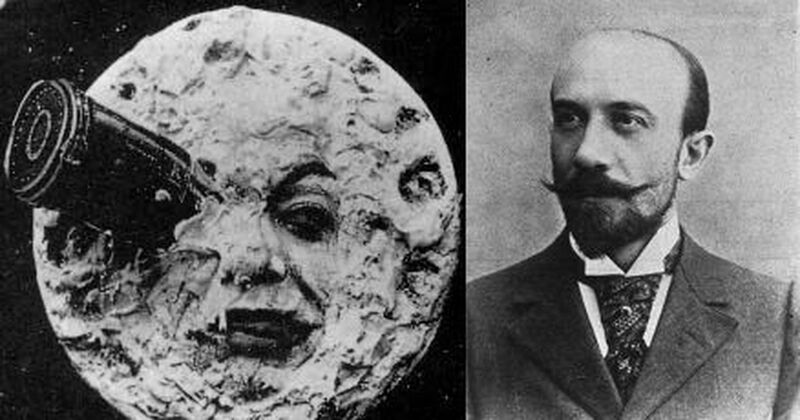 Who is George Méliès, the subject of a Google Doodle? Google on Thursday created its first VR doodle as a tribute to the path-breaking director, editor, producer and actor. On Thursday, the Google search engine introduced the first virtual reality doodle on its platform, a delightful two-minute short, Back to the Moon, that users can explore in 360 degrees. The animated film pays homage to French illusionist and filmmaker Georges Melies on the anniversary of one of his most acclaimed films, The Conquest of the Pole. The silent film was released on May 3, 1912. The doodle was created in collaboration with Google Spotlight Stories, Google Arts & Culture and Cinémathèque Français. It was a fitting tribute to a man who had pushed the boundaries of cinema and was one of the pioneers of visual effects. Born in Paris on December 8, 1861, Melies started out as a magician, and he carried his flair for trickery and illusion forward with his filmmaking. When the Lumiere brothers launched the cinematograph in 1895, Melies was spellbound by the invention. He purchased a film projector and, combining his flair for magic with his interest in cinema, started to incorporate special effects in his films, which he screened at the theatre he owned, Theatre Robert-Houdin. Melies also set up his own studio, and he also starred in some of his productions. Between 1896 and 1913, he made about 500 films and pioneered many special effects techniques, including stop motion, slow motion, dissolve, double exposure and split screen. Vanishing tricks, explosions, severed limbs – he replicated the joys of magic on the screen, achieving what was unthinkable at the time through his experiments with camera work and editing. His films, some of them inspired by Jules Verne’s books, were among the first works of science fiction. An early example is The Astronomer’s Dream (1898), a black-and-white silent film that combines basic visual effects with burlesque humour. One of his most best-known works is A Trip to the Moon (1902), the title of which was referenced in Thursday’s Google doodle. A group of astronomers embark on a space voyage where they encounter lunar folk and are taken prisoner. Melies also starred in the film. In The Kingdom of Fairies (1903), a brave prince tries to rescue his princess from a witch in a strange aquatic realm. The idea of a daunting quest is carried forward in The Impossible Voyage (1904). After successfully landing on the moon, Melies decided to explore the uncharted territory of the sun in a film loosely based on Verne’s Journey Through the Impossible. Members of a geographic society meet to plan an ambitious trip. A world tour seeming too run-of-the-mill to them, they decide to journey to the sun using every known mode of transport. One of Melies’s later films, The Conquest of the Pole (1912), embarks on a voyage closer home. It follows a group of explorers on a journey to the North Pole, this time on a flying machine. The film incorporated contemporary developments, including the growing suffragette movement, in the form of an enthusiastic women’s leader who tries to join the explorers on their mission. The Conquest of the Pole. Despite his early successes, the allure of Melies’s magical movies began to fade and he was eventually driven to bankruptcy and forced to sell his studio. He sold sweets and toys at a train station in Paris to get by. 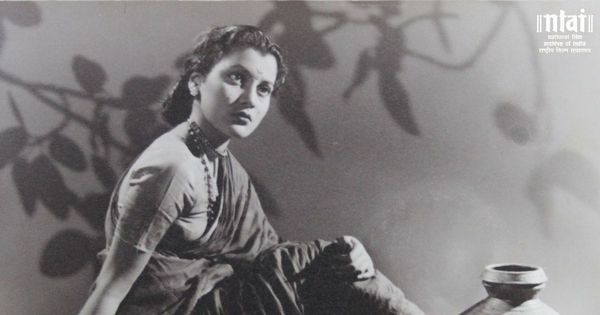 Though he received some belated honour in his lifetime – a retrospective of his work was held in 1929 and he was given the Legion of Honour in 1930 – his contribution to filmmaking was only recognised after his death in 1938.